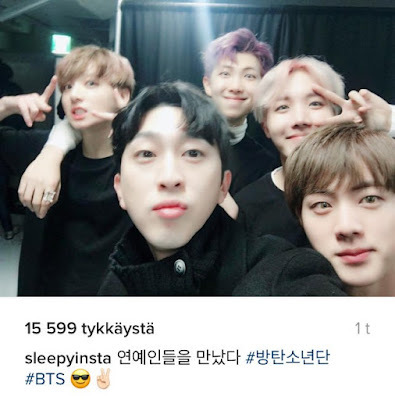 Untouchable's Sleepy in the interview, revealed his relationship with BTS’ members Rap Monster and Jin. Started from Rap Monster, he said if his relationship with that BTS’ member has established long enough, that is since Rap Monster still being an underground rapper with name Raunch Randa. 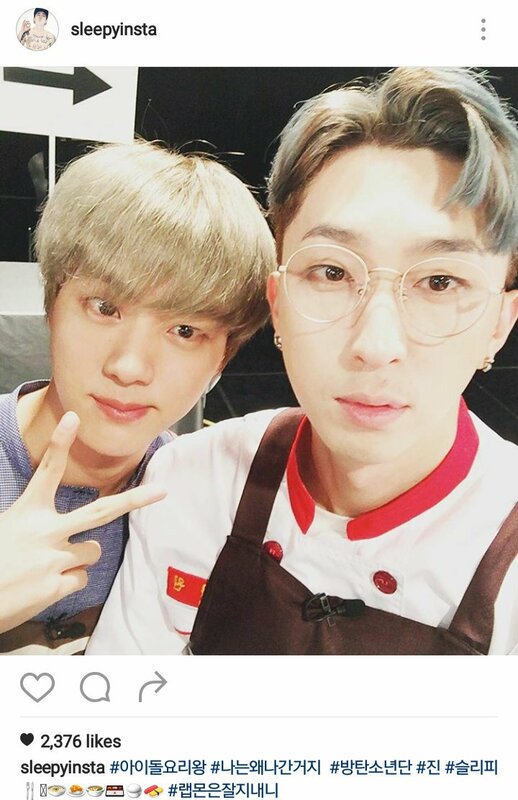 He found out Rap Monster and introduced to BigHit Entertainment producer's PDogg. 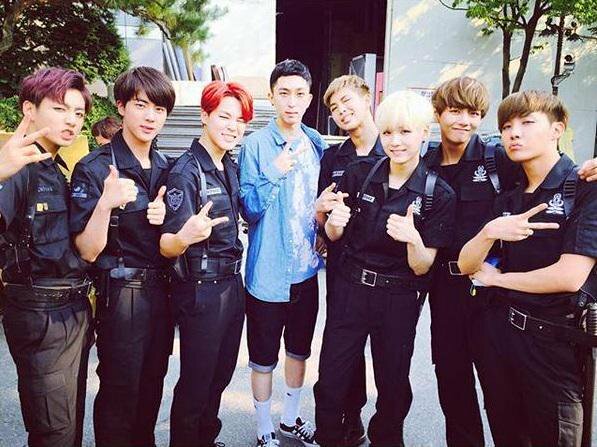 So, Rap Monster being a BigHit Entertainment trainee and debut under team named BTS. “If not for me, I don’t know he would be where he is now. 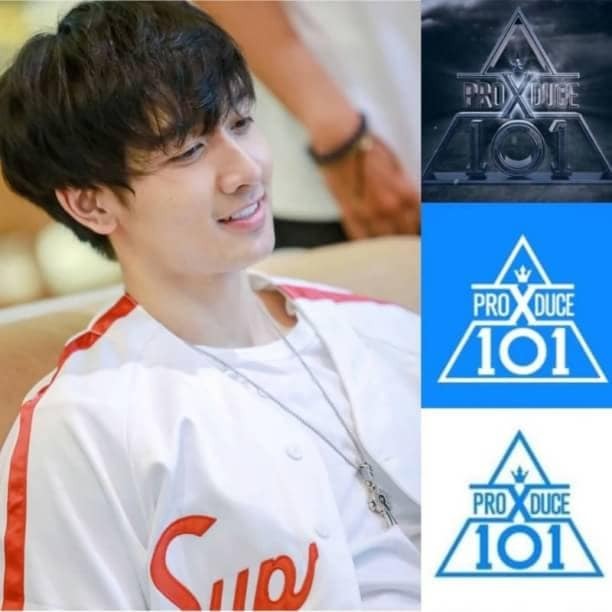 I have a pride if I am the one who dig his potential,” said Sleepy jokingly.